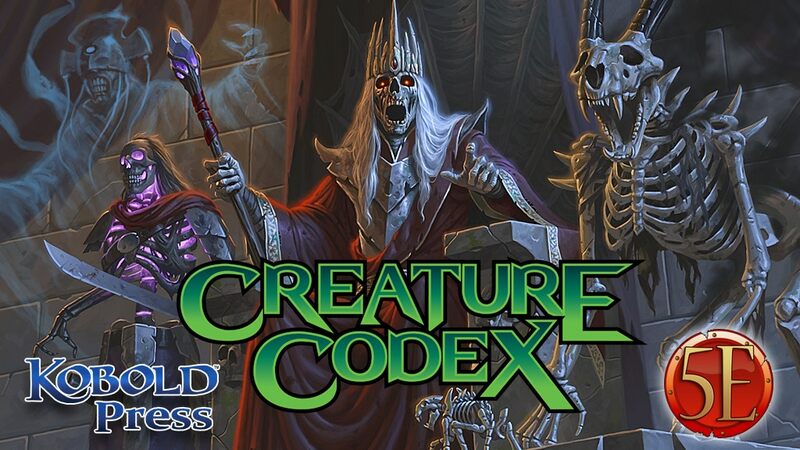 Kobold Press is at it again, with a lethal and highly entertaining horde of 5e-compatible monsters to challenge new players and veterans alike. Sign up today! There’s so many monsters coming. Can I preorder this through my local gamestore?